Goodyear Wrangler HP A/W is for those who appreciate the finest and most pleasurable city drive. Goodyear Wrangler HP A/W is for those who appreciate the finest and most pleasurable city drive. 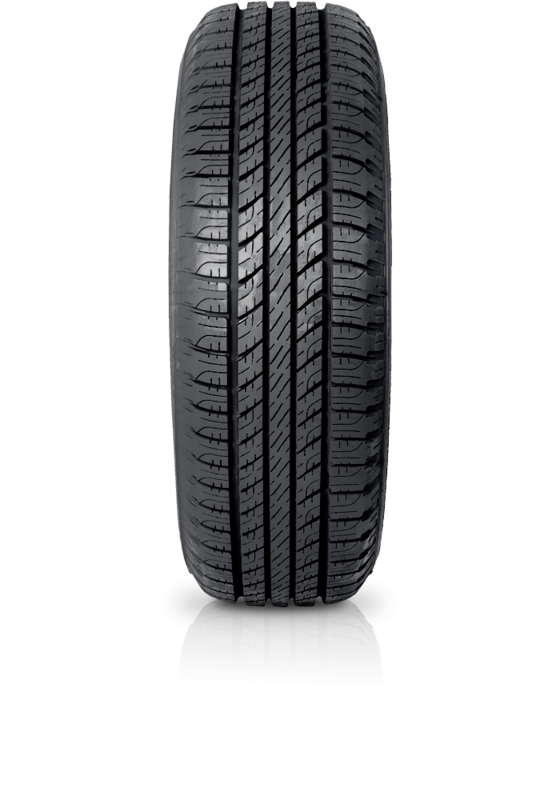 Designed with durability and comfort in mind, the Wrangler HP All Weather is a premium 4WD tyre for quiet and enjoyable city driving in rain or shine. This all-weather tyre features SmartTRED Weather Reactive Technology which adapts its behaviour to road conditions for excellent year round performance. A durable, long lasting tyre.